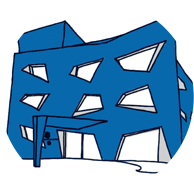 *From January 15th (Tue.) 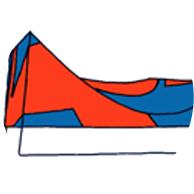 to February 28th (Thur. 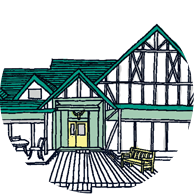 ), 2019, our female lady’s dressing room and bath will be under renovation. *From February 1st (Fri.) to February 28th (Thur. 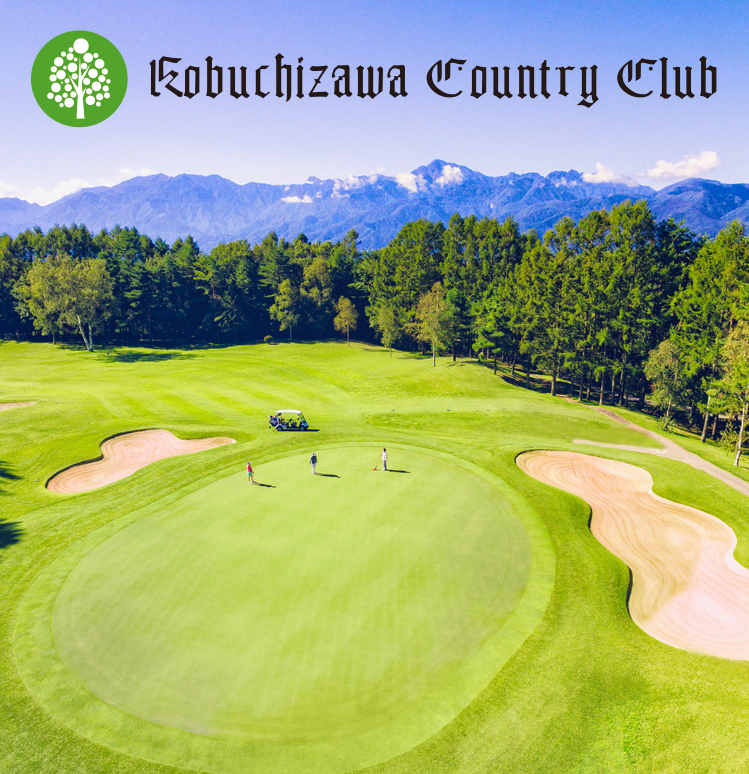 ), 2019, Kobuchizawa Country Club will be closed for our winter closing period. 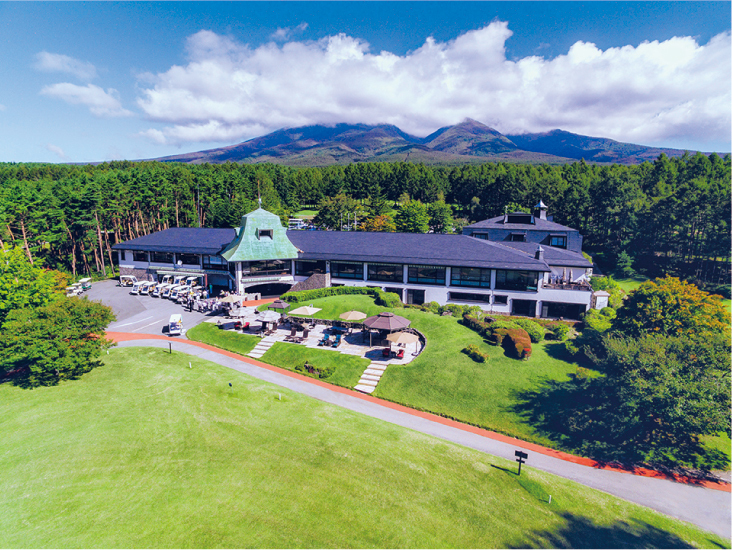 Situated on a beautiful plateau at the elevation of 1,150m, we offer a pleasantly flat course with panoramic views of Yatsugatake, Minami Alps, and Mt. 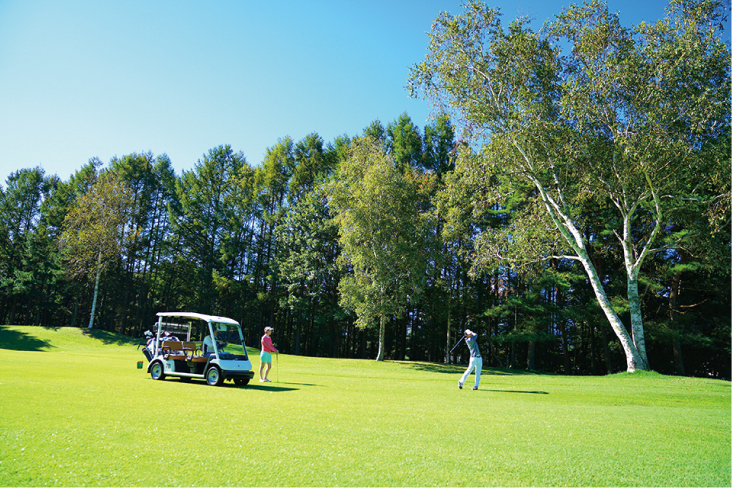 Fuji, allowing you to have the exceptional golfing experience. 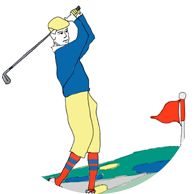 You can drive the golf cart on the fairway even on a raining day rainy days or without the help of a caddie. 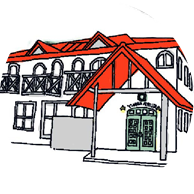 The best rate is offered on our website. ● Free transportation service to Kobuchizawa train station (reservation only). ● Equipped with the newest GPS navigation system. 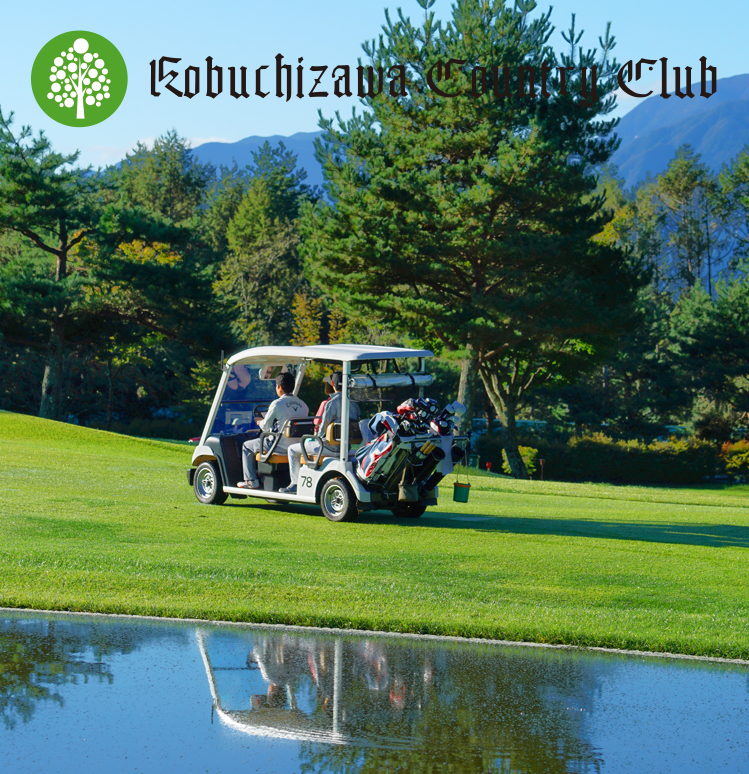 ● Frequently hosts Yamanashi/Nagano local guests Appreciation Day (except in winter). 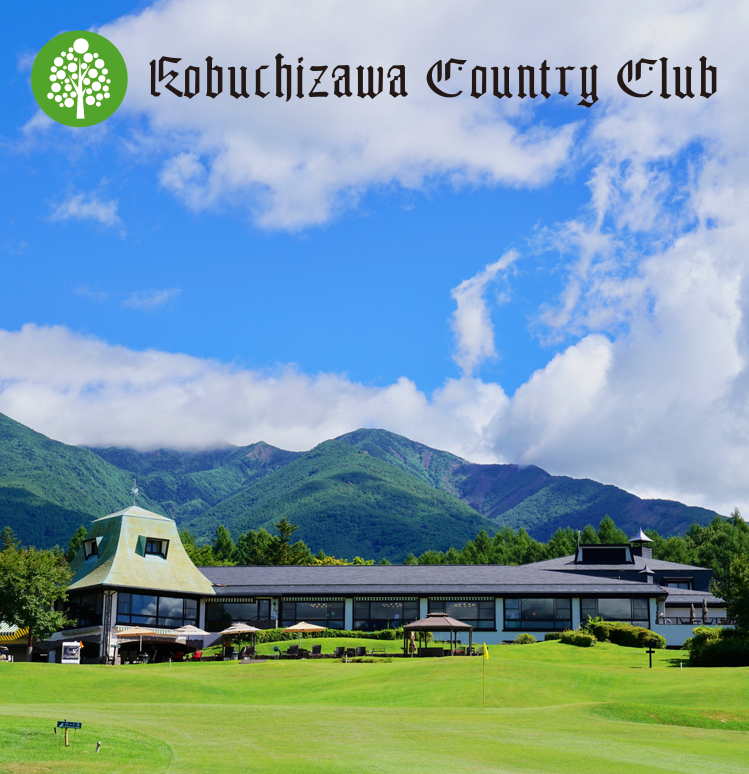 ● Serves cold beer in the terrace with stunning views of Minami Alps during summer. 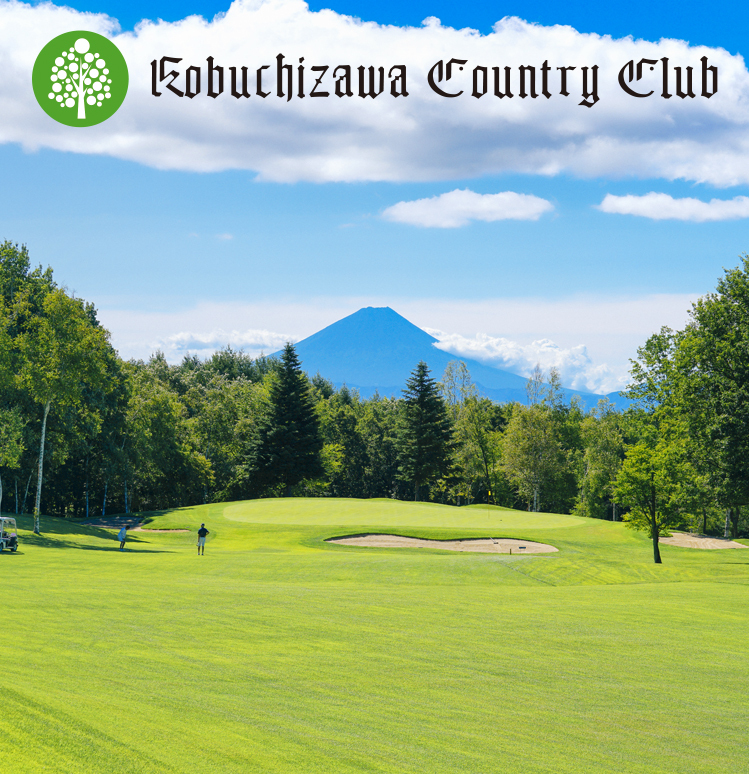 ● Special offers and discounts given for adding Kobuchizawa Country Club to your LINE. ● Solo players can also register for our monthly open competition.